Sonam Kapoor's Wedding Date Is Out & We Can't Get Over The Dreamy Location And Trousseau! 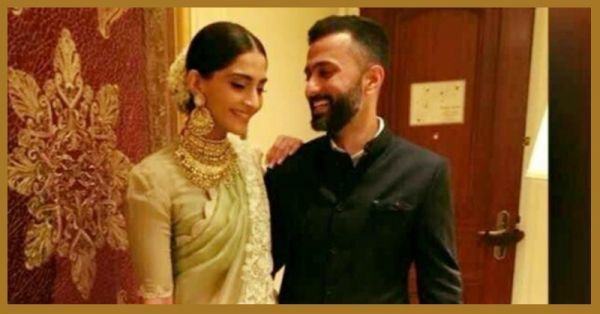 Putting all speculations about Sonam Kapoor and Anand Ahuja's wedding date to rest, a report in Mumbai Mirror has just announced it and we just can't keep calm. 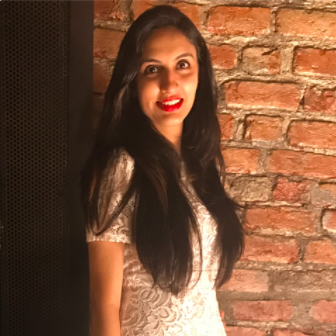 The most loved fashionista of Bollywood is tying the knot with Anand Ahuja, her businessman boyfriend of over two years, in Geneva on May 11 and 12 this year. Yes, that's just a little over a month away! Although it was earlier reported that the Kapoor clan was looking at Jaipur and Udaipur as possible destinations for the grand wedding, after three months of search for the perfect destination, Sonam and Anand finally decided to jump onto to the foreign destination wedding bandwagon after the actress fell in love with the quaint Swiss town upon her recent visit there. She had been shooting for a brand that she endorses, when she decided that she wanted to get married at that picture perfect location. Anil Kapoor, Sonam's dad, has been personally calling all the guests to invite them. It will be a two-day event, which will include the mehendi and sangeet ceremonies, followed by a Hindu wedding. The Geneva wedding will be preceded by a private engagement ceremony, but the details of that have not been divulged as of now. Now that the destination, venue and date are all fixed and revealed, let us tell you all we know about her wedding trousseau. We were pretty excited to find out who would be dressing up B-Town's favourite fashion muse, and the answer is Abu Jani and Sandeep Khosla. The famous designer duo, who also happen to be great friends with Sonam will be designing her wedding attire. Sonam has also entrusted British designer duo Tamara Ralph and Michael Russo with one of her wedding looks. Now that's super exciting, isn't it? We have not an ounce of doubt about the fact that Sonam will make a gorgeous bride, but we still can't wait to see her all decked up in her bridal finery! Sonam and Anand have been together for two years now, and although they have never publically announced their relationship or released any solid statements, their mushy posts on Instagram and their cutesy PDA on several occasions, parties and even family events has been proof enough of their love. Anand has always been by her side, and their love is heartwarming, truly. Our heartiest congratulations to the beautiful couple and yes, for more details about Sonam and Anand di wedding, stay tuned right here!